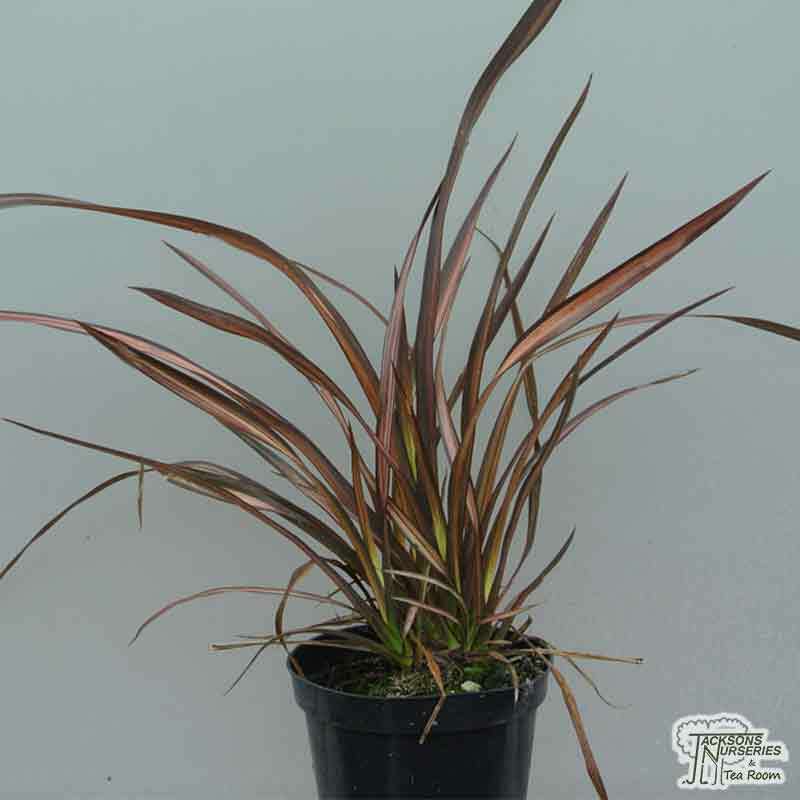 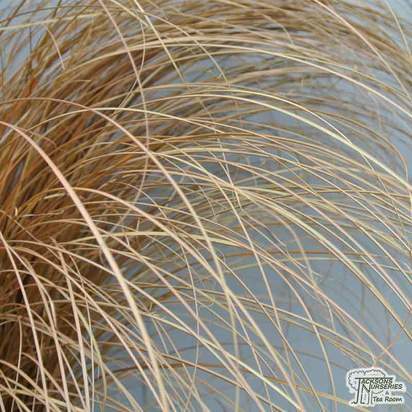 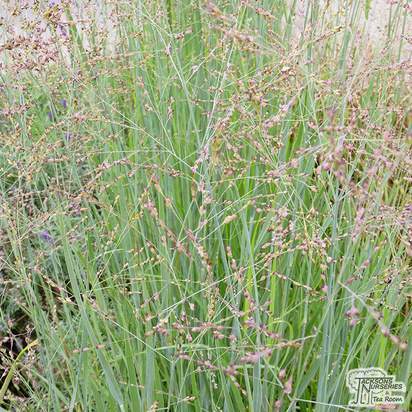 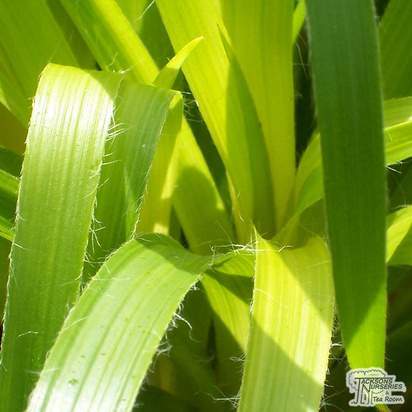 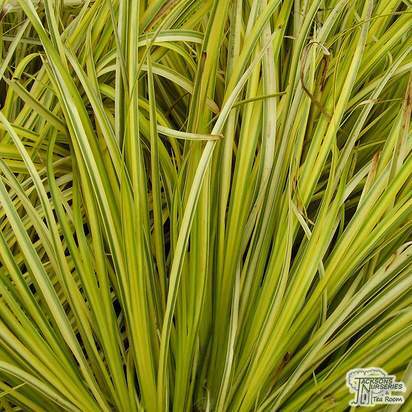 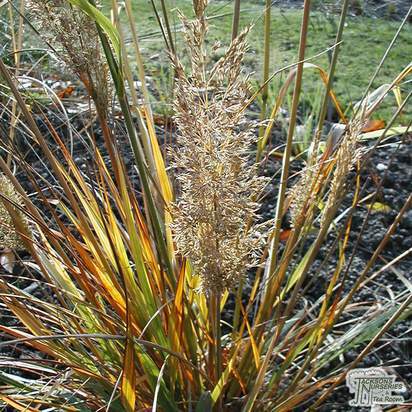 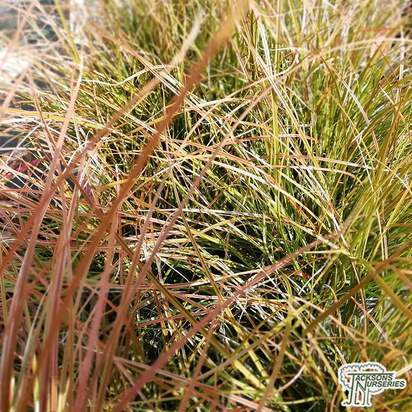 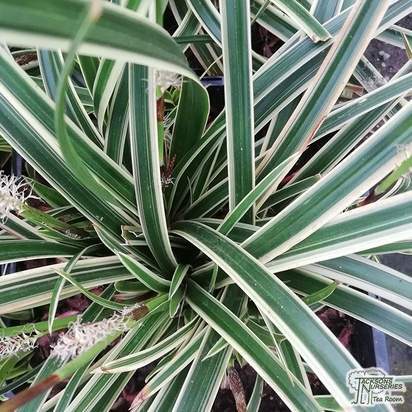 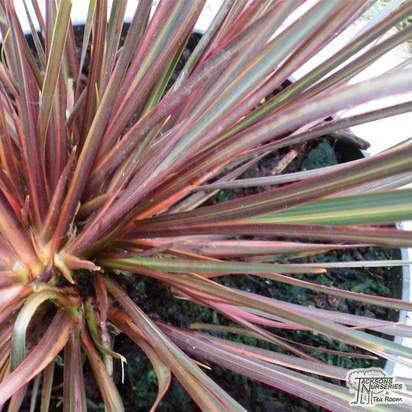 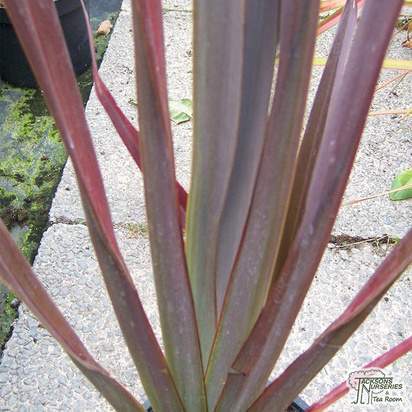 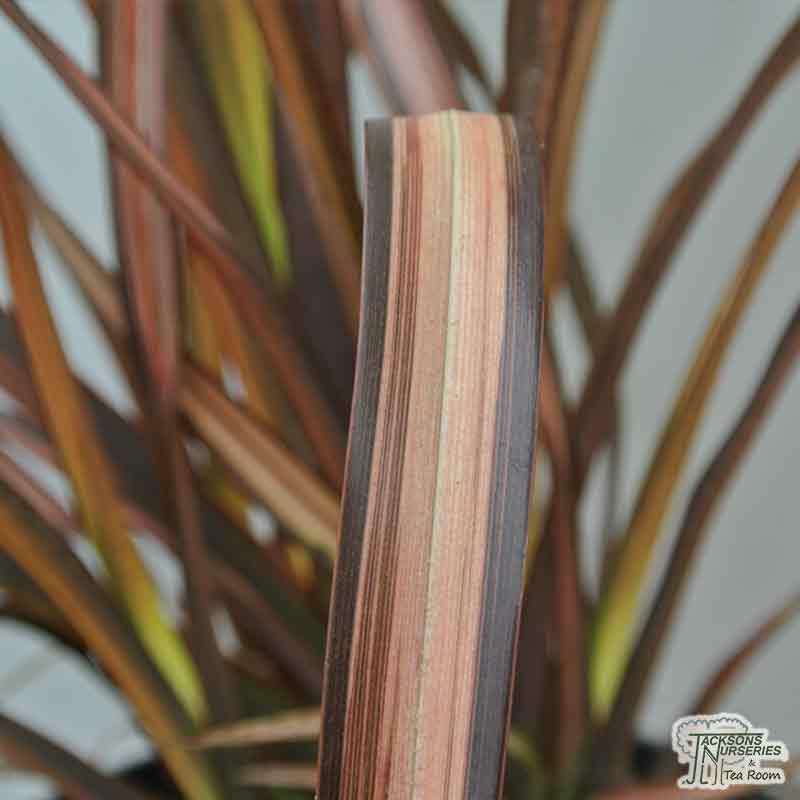 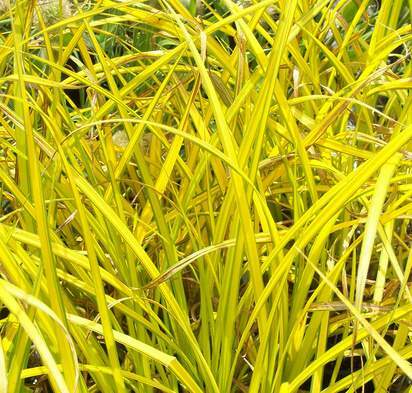 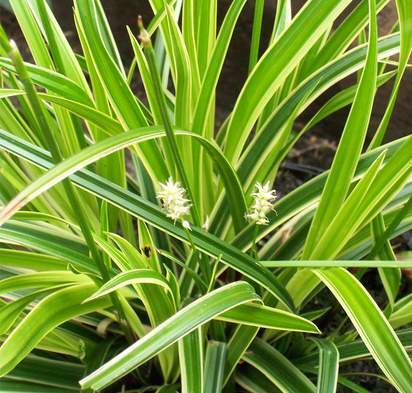 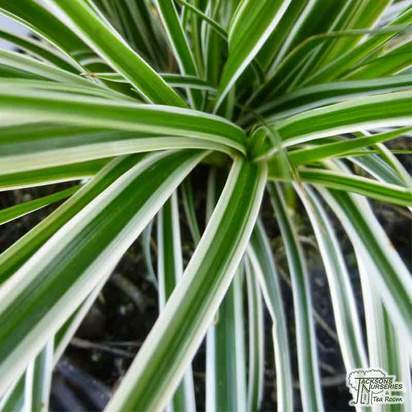 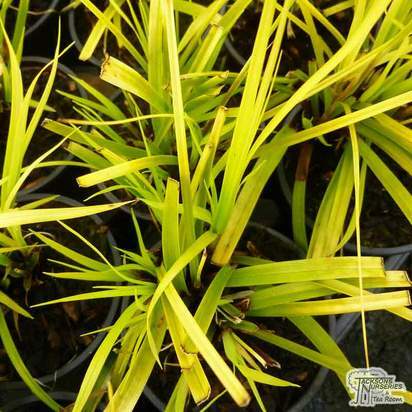 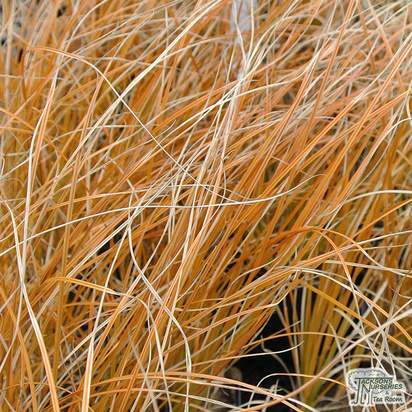 Phormium 'Veneer' is an unusual and rare evergreen grass with a name inspired by the interesting colour of its foliage. 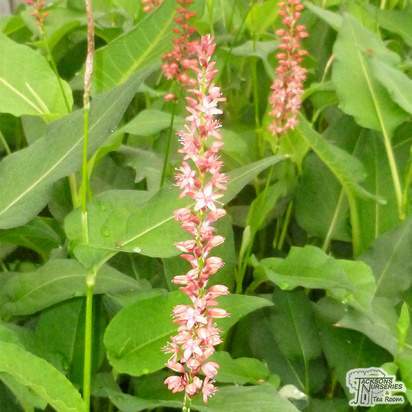 Its arching sword shaped leaves are reminiscent of polished antique wood with margins of rich mahogany and inner shades of coral pink and creamy ivory. 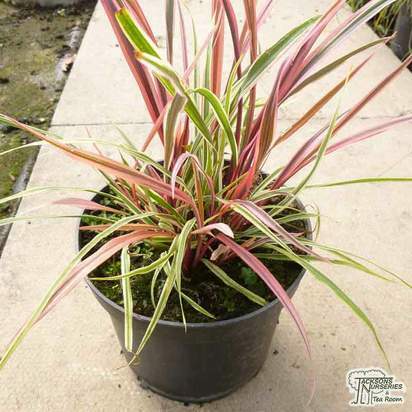 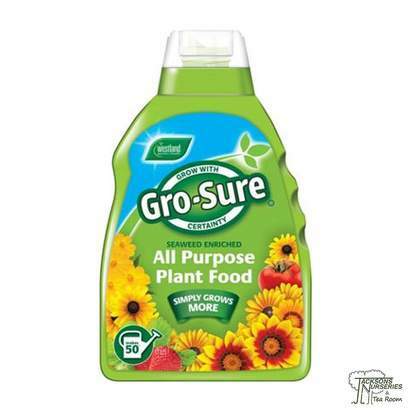 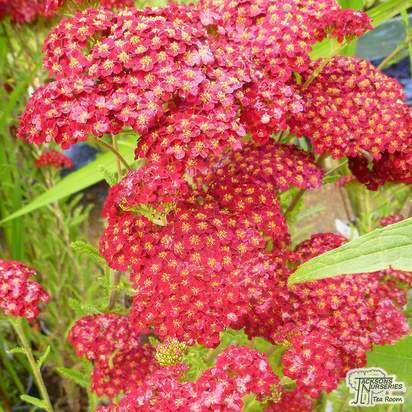 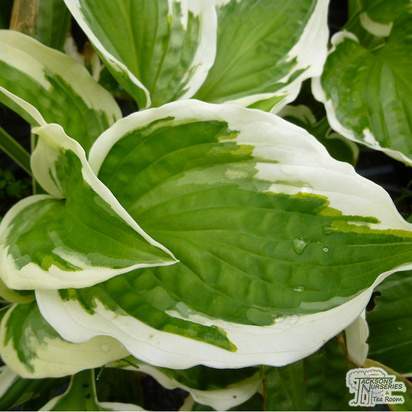 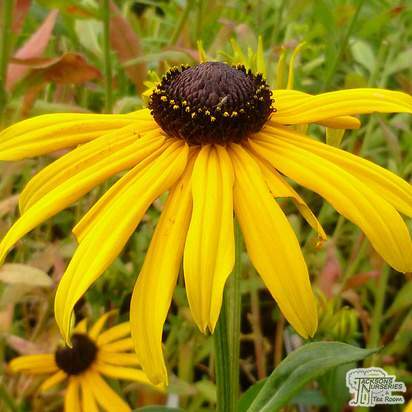 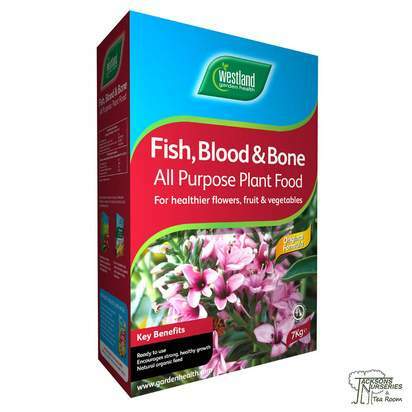 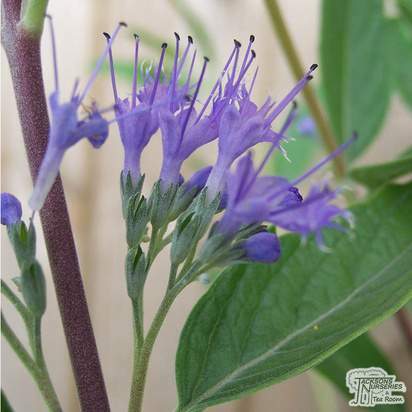 A truly sophisticated variety with unique colours for interest all year round. 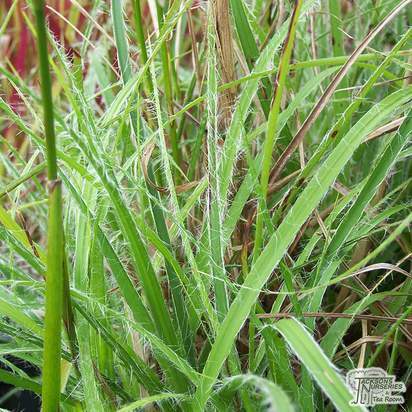 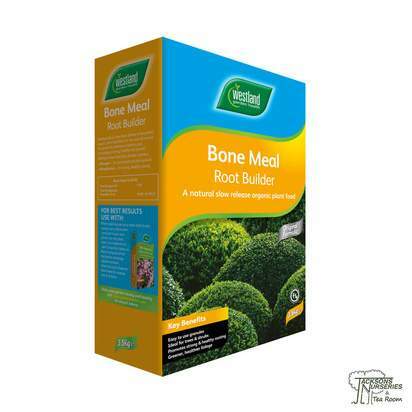 Great as part of a border or as a low maintenance container plant just make sure to protect from cold winds and cover with multiple layers of garden fleece if over -5 celsius.